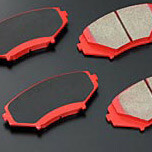 The Street Brake Pads are Autoexe’s solution for city driving in your NA (1989-1997) or NB (1998-2005) MX-5 Miata. These brake pads don’t contain any asbestos and will still feel sporty and effective. They are made to reduce brake dust to the minimum. 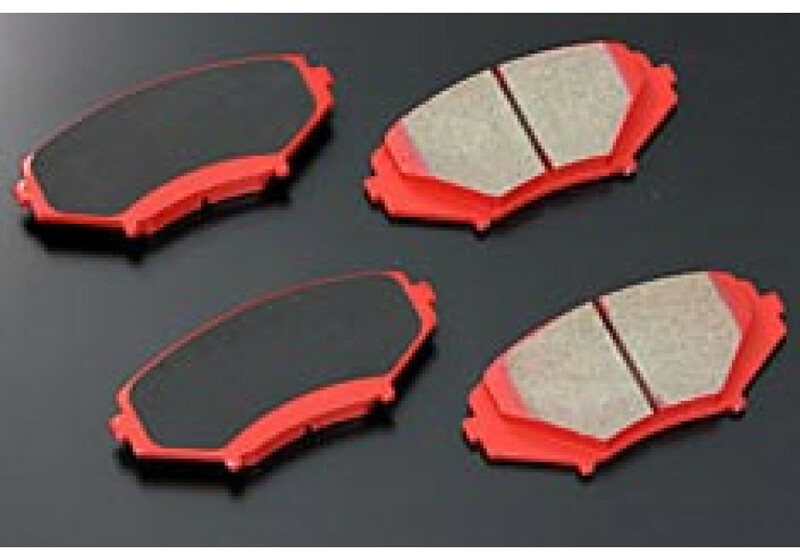 Autoexe Street Brake Pads should be ordered at REV9 Autosport https://rev9autosport.com/autoexe-street-brake-pads-2399.html as they provide the best service and speed we've seen so far!